Adroit´s SAP implementation practice serves enterprises in Discrete and Process Manufacturing industries across Agro Products, Automotive, Consumer Packaged Goods, Chemicals, Hi-Tech and other industries as well as in manufacturing styles spanning Batch, Continuous, Made-to-stock, made-to-order, and engineer-to-order. Our implementation skills are in great demand – a fact borne out by many successful projects across industries. From the very outset, we give you expert advice and assistance, geared to your needs. Collaborating closely with you, our consultants draw up the high-level systems design. We work hand in hand with you to define the SAP functionality required to meet your challenges. A key advantage is that our consultants know the demands of your industry, and the corresponding processes, inside out. 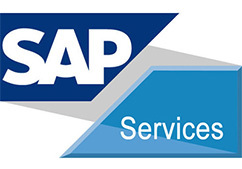 As a result, we can help you to execute rapid, smooth SAP system go-live. Our approach centers on capturing and addressing all implicit needs of our customers. We follow industry specific best practices and SAP provided Accelerated SAP implementation methodology for rapid, risk-free, and successful implementations. 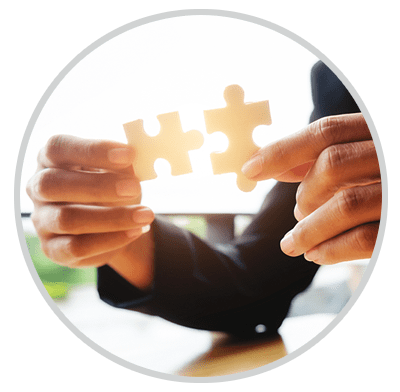 By combining our vast experience with the ASAP methodology, we take our clients through a systematically drawn roadmap that portrays project structure and provides a detailed description of work packages, activities, and tasks for each phase of the implementation project.